Perimeter Mall is at the center of a large collection of buildings housing a variety of activities. feet of retail, and four MARTA rail transit stations. 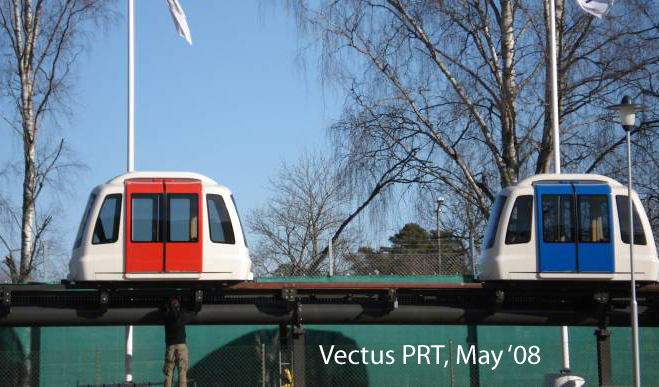 the speed and ridership potential of PRT.